Steve graduated in History & Politics from the University of Liverpool, where he met his wife Rachel. After this, he completed a Religious Studies & Philosophy PGCE and embarked on a short-lived career as a secondary school teacher. Steve then completed an MA in Theology before becoming a self-employed researcher serving the recruitment sector. He was called as minister for Oldham Bethel Church in 2014. Steve and Rachel have two children: Clement and Aurélie. Outside of church, he enjoys discussing philosophy, politics and current affairs over “proper” freshly ground coffee. Steve regularly blogs on issues related to church, theology, politics, society and Oldham at Building Jerusalem. Ian started his working life in the chemical industry. 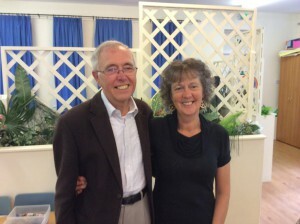 After just under five years, he embarked on a 30 year teaching career in further education until he retired in 1997. Ian began preaching on the Methodist circuit in 1963, helping many local churches, before joining Oldham Bethel Church in 2000. 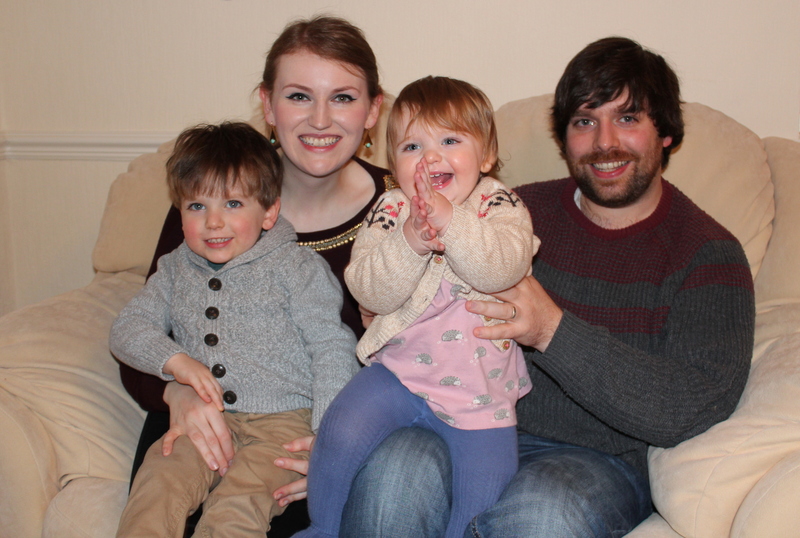 Having served faithfully as treasurer and a church officer, Ian was appointed to the eldership in 2014. Ian met his wife, Joan, whilst volunteering at the Salt Cellar christian restaurant in Oldham. They now live in Grotton and enjoy taking regular walks with their dog. After graduating in Biological Sciences, Dave worked for a large multinational organisation for 32 years. A committed Atheist until converting in his late 30s, Dave joined an evangelical church in Germany and subsequently went on to become part of the leadership team. Dave read for a BA in Theology by distance learning before returning to the UK to enter full time Christian ministry, being called as pastor of Oldham Bethel Church in 2005. He retired in 2013 but continued in the church as a member. Dave was newly appointed to the eldership in 2017. 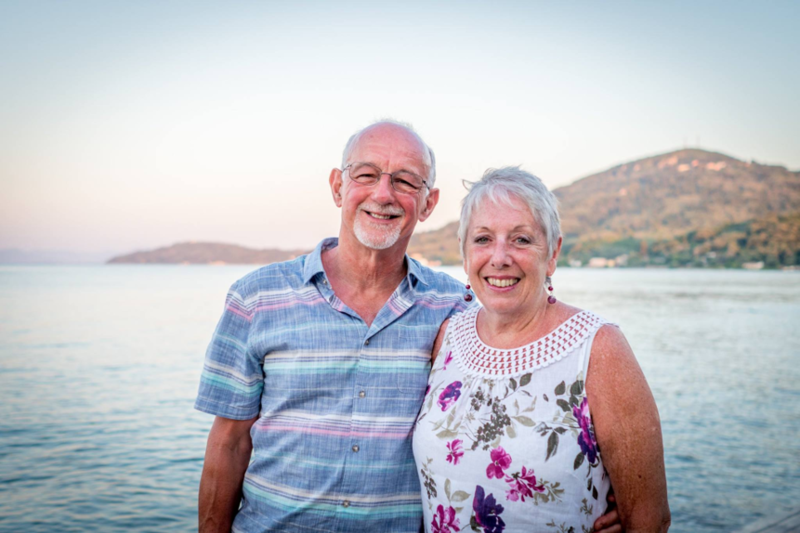 Dave met his wife, Lyn, in Swansea and celebrated their Ruby Wedding in 2014. They have two sons and two grandsons.